When it comes to ground issues, sinkholes can appear suddenly, often with dramatic and serious consequences. While the ground may seem to unexpectedly collapse, the reality is that sinkholes generally develop over a period of time until the ground above simply loses support and gives way, leaving a gaping hole. 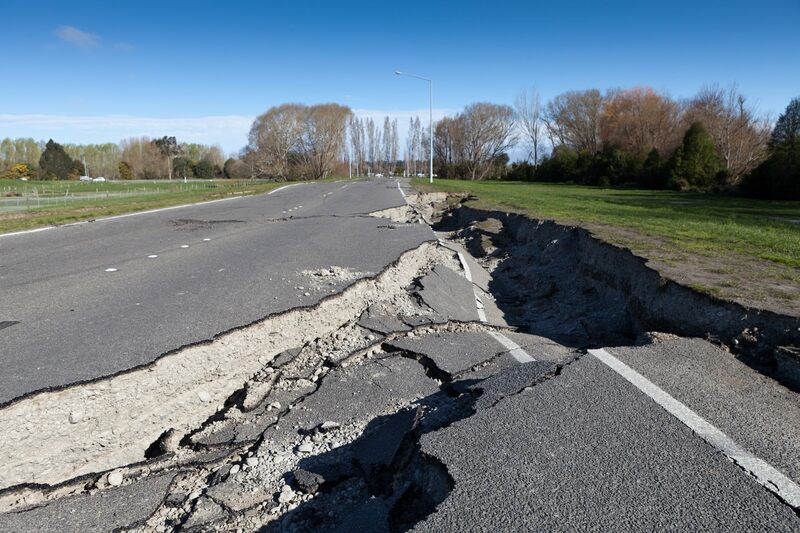 Sinkholes have been known to open up in all manner of locations – beaches and oceans, residential gardens, motorways, even shopping centre carparks. While sinkholes are a rare occurrence, there are a few common natural and man-made causes that can lead to the formation of a sinkhole, and these are usually exacerbated by flowing water. 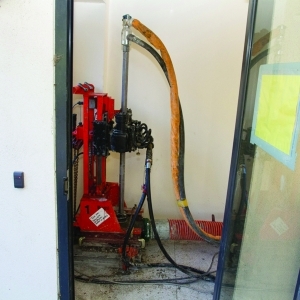 Nearby construction or excavation, leaking pipes, reclaimed landfill sites, as well as historical mining or tunnelling activity can also impact the stability or compaction of the surrounding layers of earth, leading to voids and potential sinkholes. Groundwater – when water creates natural currents underground, the ground below the surface layer may slowly erode or wash away, causing voids to form. Over time, the underground void grows, causing the surface layer of the ground to gradually become thinner and span further, eventually caving in. In areas where the rock below the ground is made up of limestone, which dissolves easily, sinkholes are more common. Heavy rainfall, floods, or leaking or burst drainage pipes can cause excess water to travel through the ground, washing out fines and causing cavities, and potentially triggering a sinkhole. 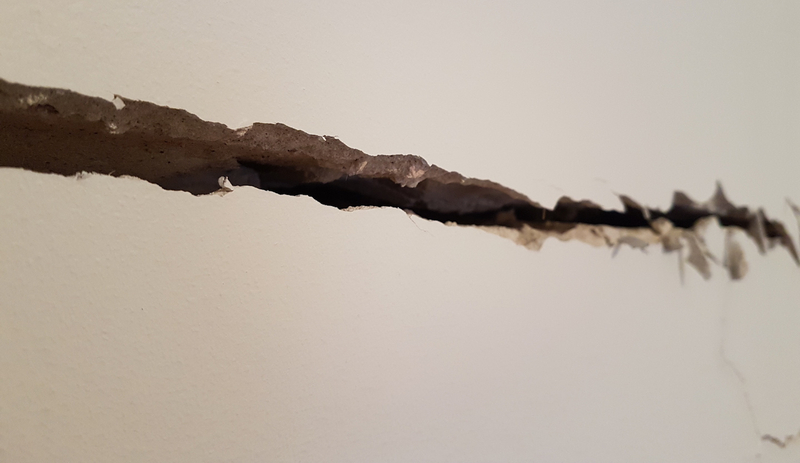 Earlier this year, a burst water main was thought to be the cause of a sinkhole that formed in the middle of a suburban road in Melbourne, partially swallowing a car. Likewise, excess water was responsible for a sinkhole that formed in a landscaped courtyard located within a residential complex in Sydney’s Lane Cove. Ground engineering specialists identified the formation of a ‘void zone’ between the perimeter wall and the adjacent natural rock supporting wall. Over time heavy rainfall soaked into the courtyard lawn and slowly migrated through the ground towards the void, washing away the soil beneath the courtyard, causing it to erode and form a sinkhole. 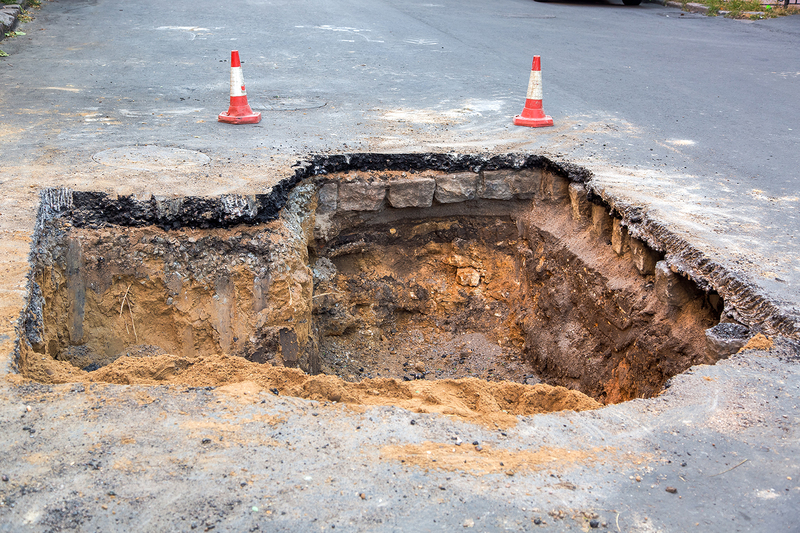 Despite the surface layer of the ground remaining intact, as an underground cavity forms and increases in size, there are likely to be signs that indicate the presence of a void or emerging sinkhole. Recognising these signs and acting quickly, may help to put preventative measures in place, thereby avoiding significant damage to homes, business facilities and roads, while also minimising the risk to human safety. 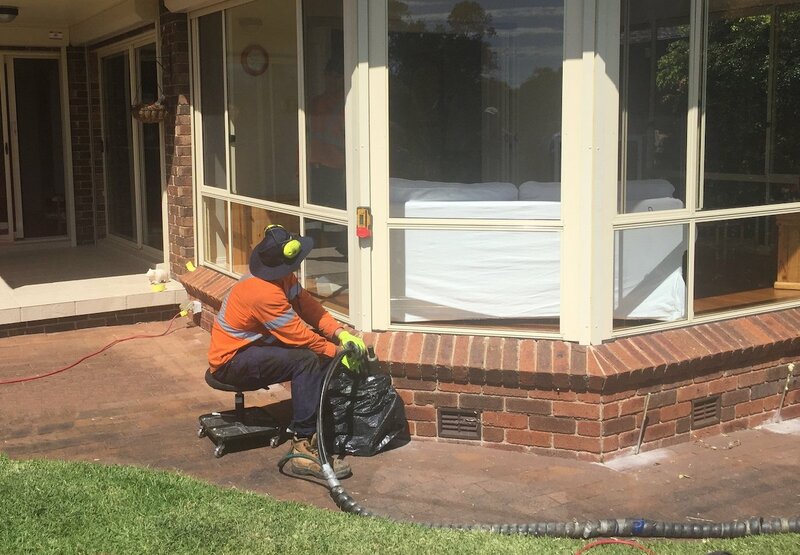 When remediating the Lane Cove residential complex, Mainmark’s versatile Terefil® was an ideal solution, rapidly filling the void without placing undue pressure on existing drainage or perimeter walls. 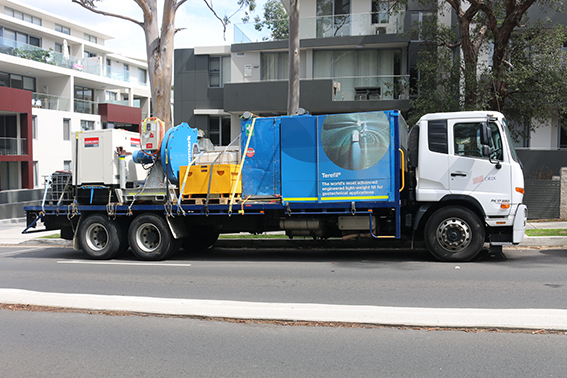 View this time lapse video to see Terefil in action, filling the underground void in Lane Cove. 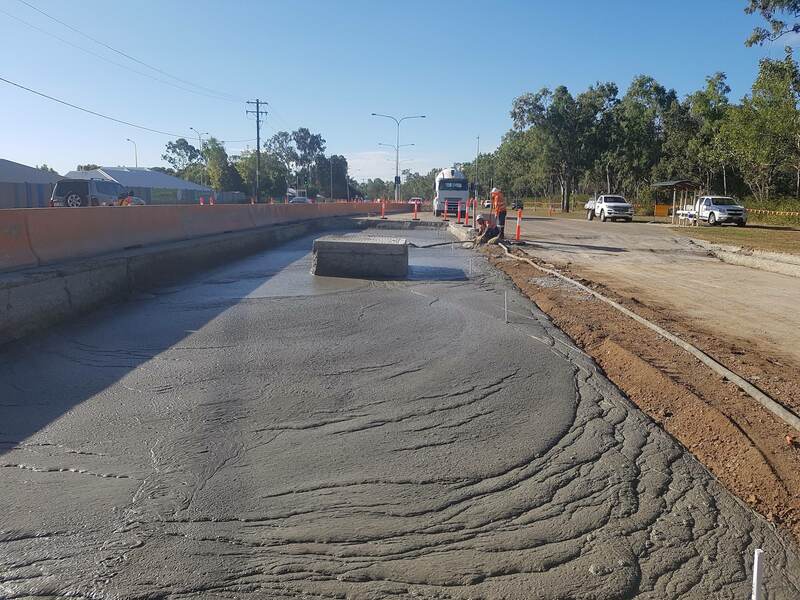 Terefil is a lightweight cementitious fill used for a variety of complex geotechnical applications, which includes filling and sealing large underground voids and sinkholes. 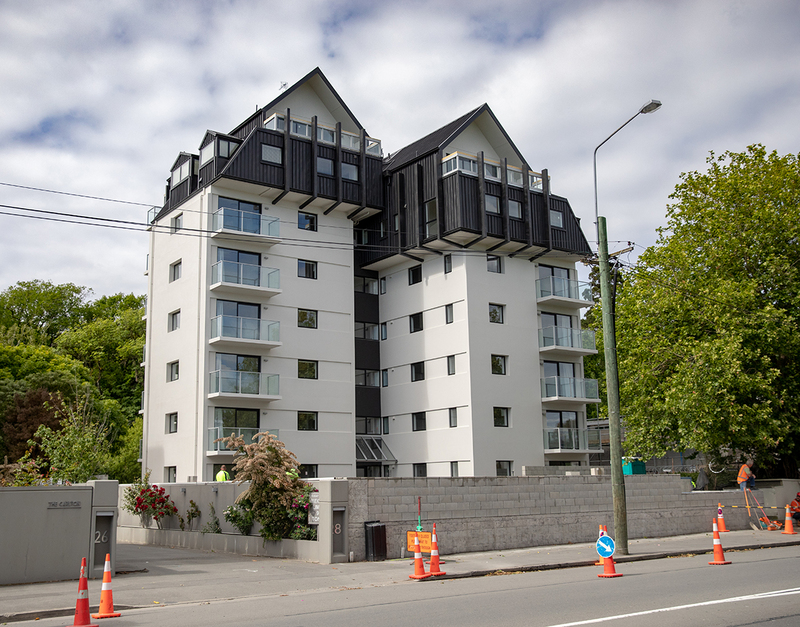 The comprehensive solution is exceptionally lightweight, while also providing superior load bearing capacity to the ground above. It is also highly flowable meaning it can be pumped across long distances so that it can be applied at sites even when access is limited. This makes the application of Terefil quick and efficient, causing minimal disruption to home and business owners. When used to fill voids that have formed beneath roads or highways, there is little or no effect on traffic. 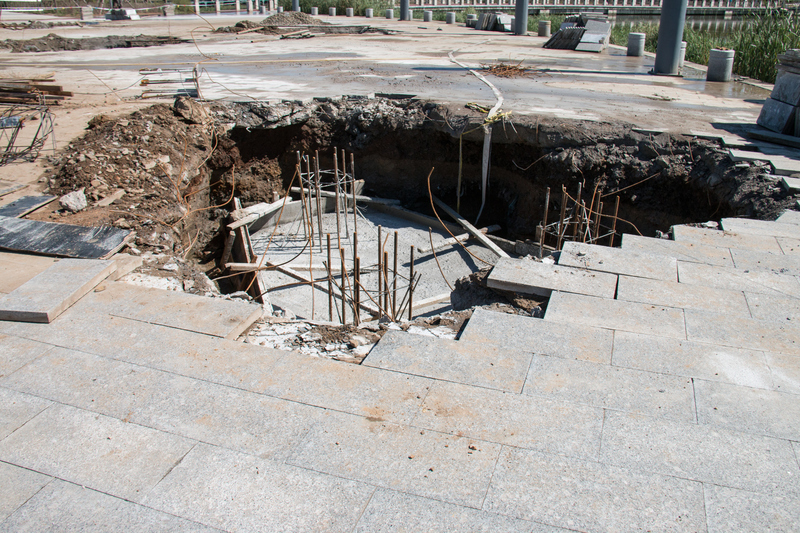 If signs of underground voids or sinkholes appear, consult structural and geotechnical engineers or ground engineering experts. For more information and advice about ground issues and remediation solutions, contact Mainmark on 1800 623 312 in Australia, on 0800 873 835 in NZ, or visit mainmark.com. James O’Grady is the Sales and Business Development Manager at Mainmark. He is a civil engineer with 30 years’ experience in structural engineering, construction materials and ground treatment.